I would like to enter this card in the FSC challenge called "feminine". The stamps used are stampendous, dark room door, and graphic 45. Thankyou for viewing my card. An extremely stylish card Judy which is definitely very feminine. 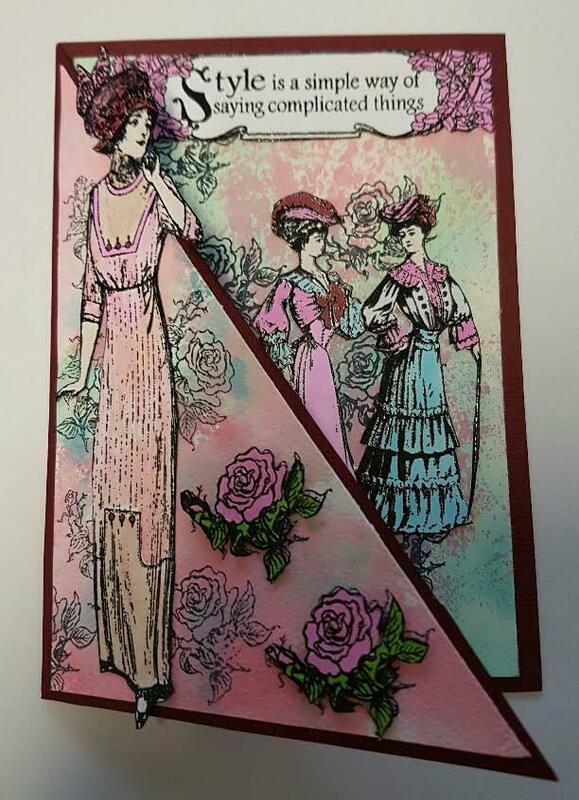 A wonderful card Judy, love the feminine images you've used an altogether stylish make.